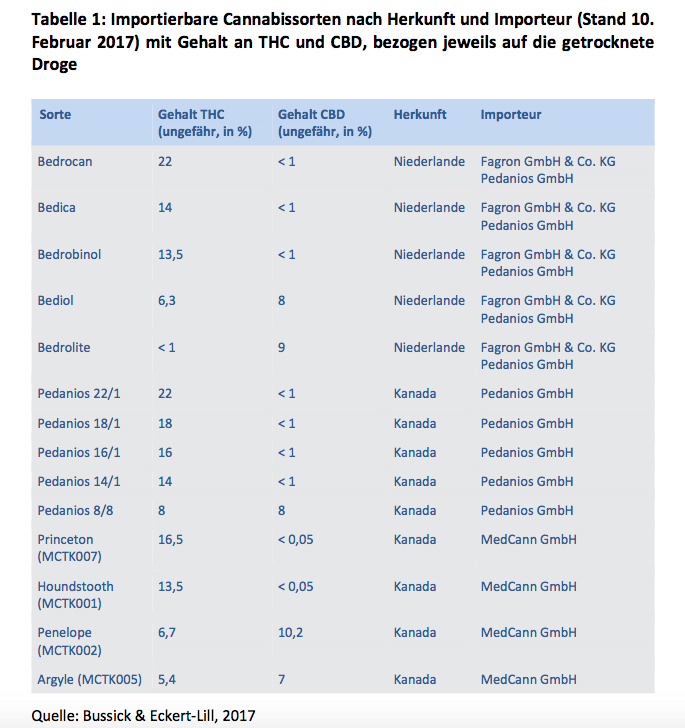 The post Environmental Monitoring and Greenhouse Controls appeared first on Cannabis Industry Journal. 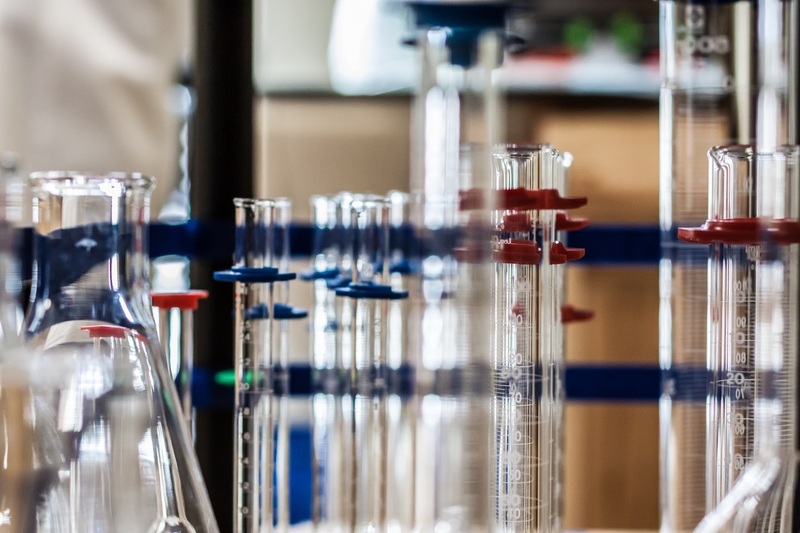 The post EVIO Labs Expands Ahead of California Testing Deadline appeared first on Cannabis Industry Journal. 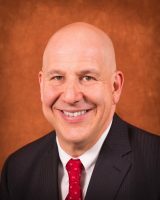 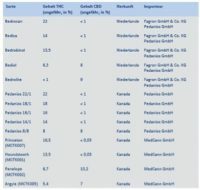 The post Pennsylvania Medical Cannabis Program Blossoms appeared first on Cannabis Industry Journal. 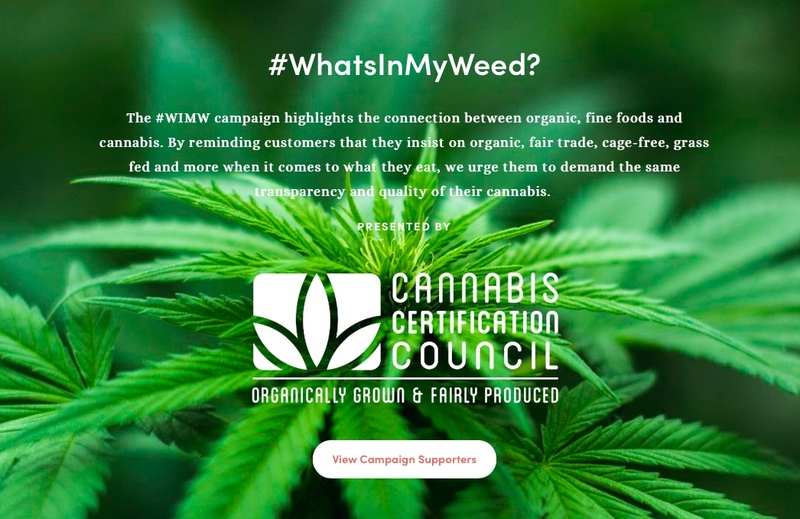 The post CCC Launches #WhatsInMyWeed Campaign appeared first on Cannabis Industry Journal. 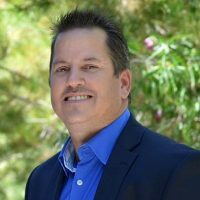 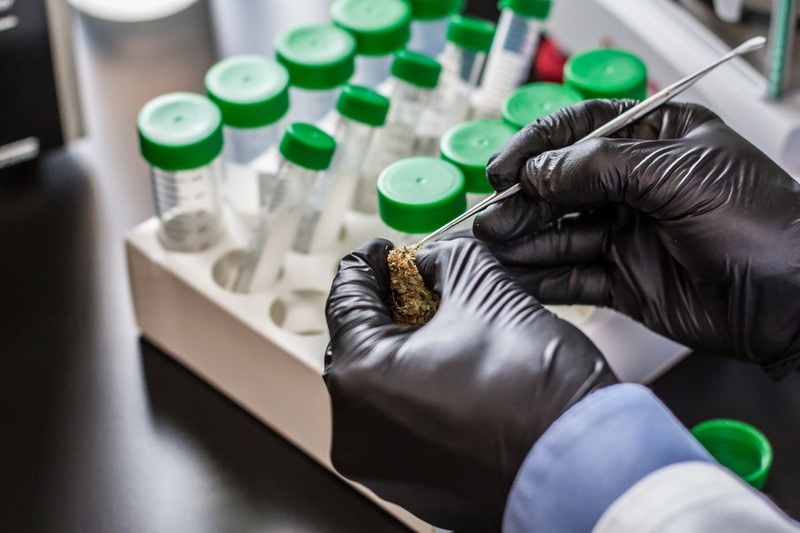 The post Why Traceability Is Crucial for the Cannabis Industry appeared first on Cannabis Industry Journal. 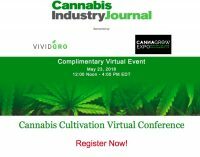 The post Aurora Expands Canadian (And Global) Footprint appeared first on Cannabis Industry Journal. 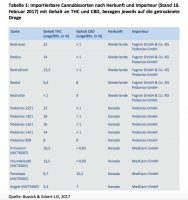 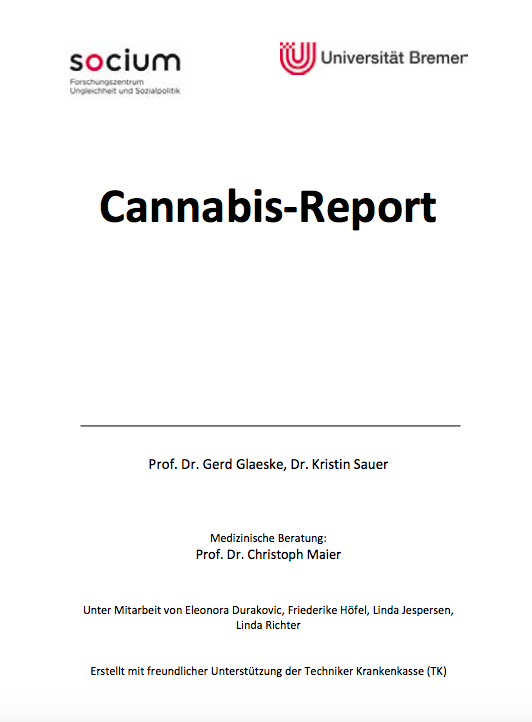 The post German Health Insurer Issues First Look at Impact of Medical Cannabis appeared first on Cannabis Industry Journal. 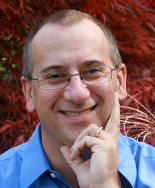 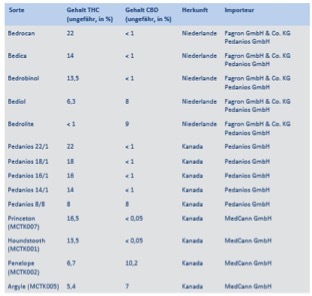 The post Hazard Analysis and Critical Control Points (HACCP) for the Cannabis Industry: Part 4 appeared first on Cannabis Industry Journal. 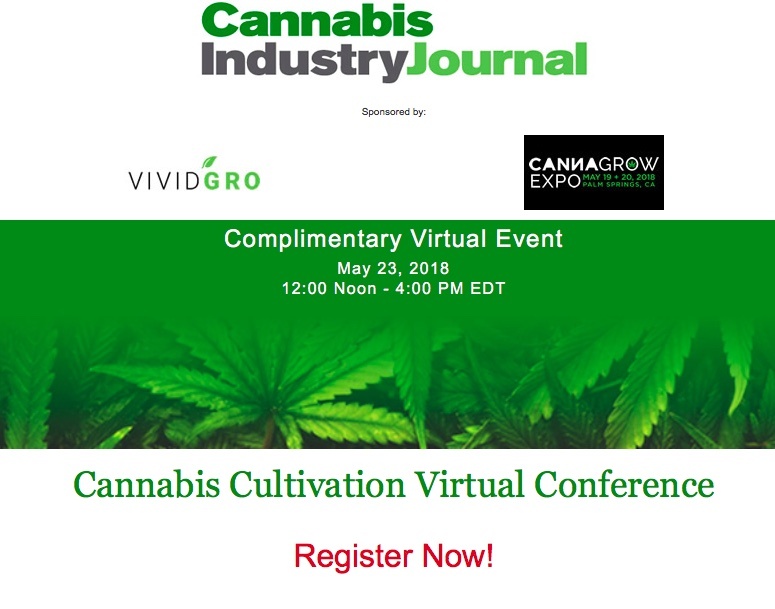 The post Cannabis Track Added to 2018 Food Safety Consortium appeared first on Cannabis Industry Journal. 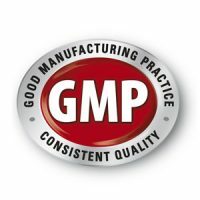 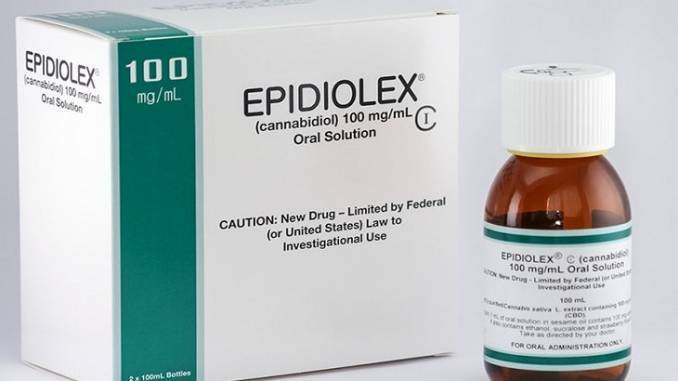 The post Epidiolex Gives GW Pharmaceuticals Boost In Global Markets appeared first on Cannabis Industry Journal.